This method requires an application called rEFIt. I tried booting from the DVD on my Macbook but came up with the error "cannot find intramfs." Select the Apple logo > Update software. The latest would be version 10.6.7. 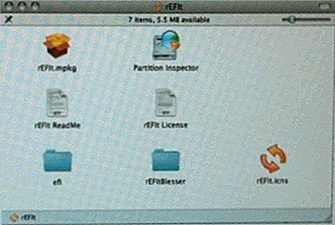 Step 2 Download and install rEFIt. 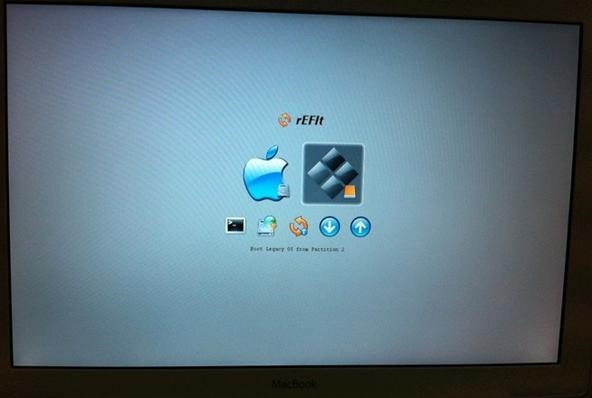 Download and install rEFIt on your Macbook. Just double-click the .dmg file and install. 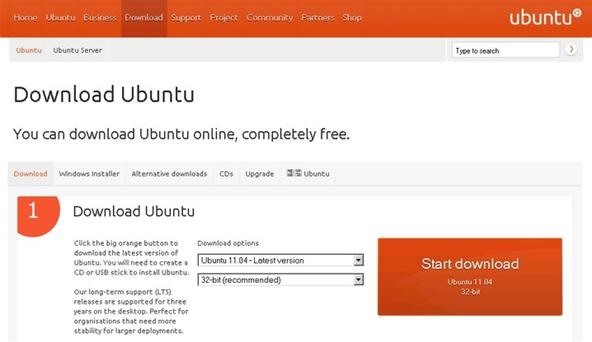 Step 3 Download and burn Ubuntu CD. The CD is available at ubuntu.com. Step 4 Boot Ubuntu from your laptop or PC. Insert the Ubuntu CD on your DVD drive and boot. Modify your boot settings to boot from the DVD. Usually it is detected as USB HDD: Sandisk Cruzer etc. Step 5 Create a persistent USB Startup Disk. After booting on Ubuntu go to System > Administration > Startup Disk Creator. It will ask for an Ubuntu .ISO image file. Direct it to the the folder you saved it in. Make the usb persistent. Otherwise you won't be able to update, add programs or save your settings later. Do not erase the partition. Just delete the files that came with it. 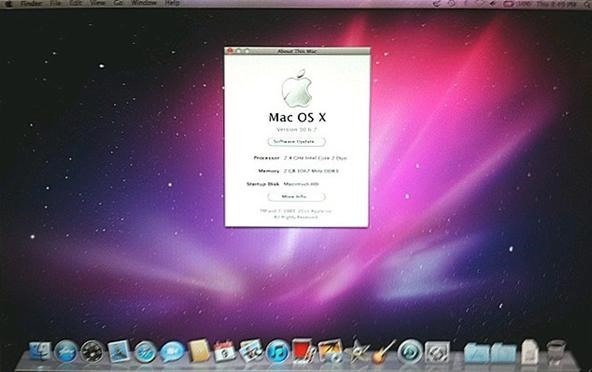 Doing so will make it unbootable on your Macbook. Another way to make your USB bootable is thru OS X's Disk Utility. 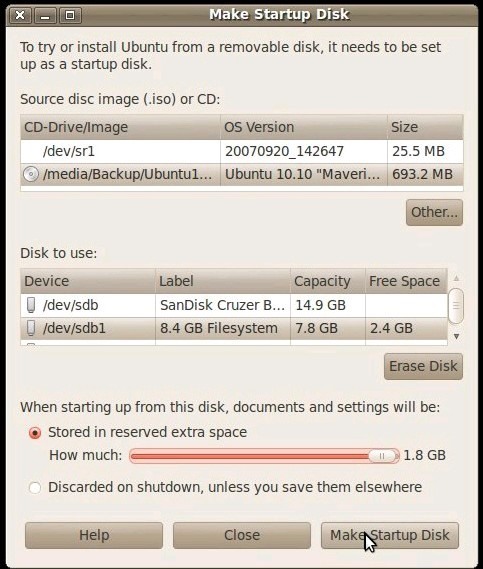 Install Ubuntu as if it were the PC's internal hard disk. Step 6 Boot Ubuntu USB on a Macbook. Make sure rEFIt is installed and activated. Plug in a USB mouse and the persistent USB. A boot selection screen will appear. 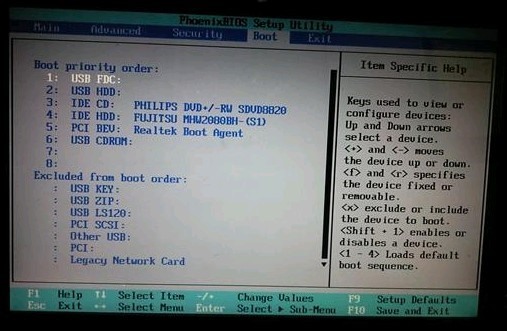 Choose "Boot Legacy OS from Partition 2". Step 7 Install the drivers. Install the hardware drivers. Select System > Administration > Hardware Drivers. 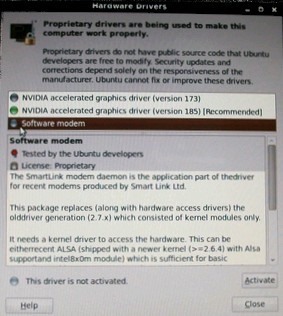 It will install an old version of Nvidia video driver. Just remove it and select the recommended version. Same goes with the Wi-Fi. The sound is not currently supported so you may want to use a USB speaker. Burn the CD at the slowest speed to avoid possible errors. Clean any dirt on the CD or DVD. For the original Ubuntu 10.04 ISO to work on computers with Nvidia graphics, edit the command line during the boot process (I'd recommend deleting splash and F4 mode select NO APIC=OFF). Some PCs require you to press F1, F2, F12 or even Ctrl+Alt+ESC to get to the set-up page. Upon initial boot-up the screen resolution was at 800 x 600 (This is resolved through installing the proper Nvidia drivers).